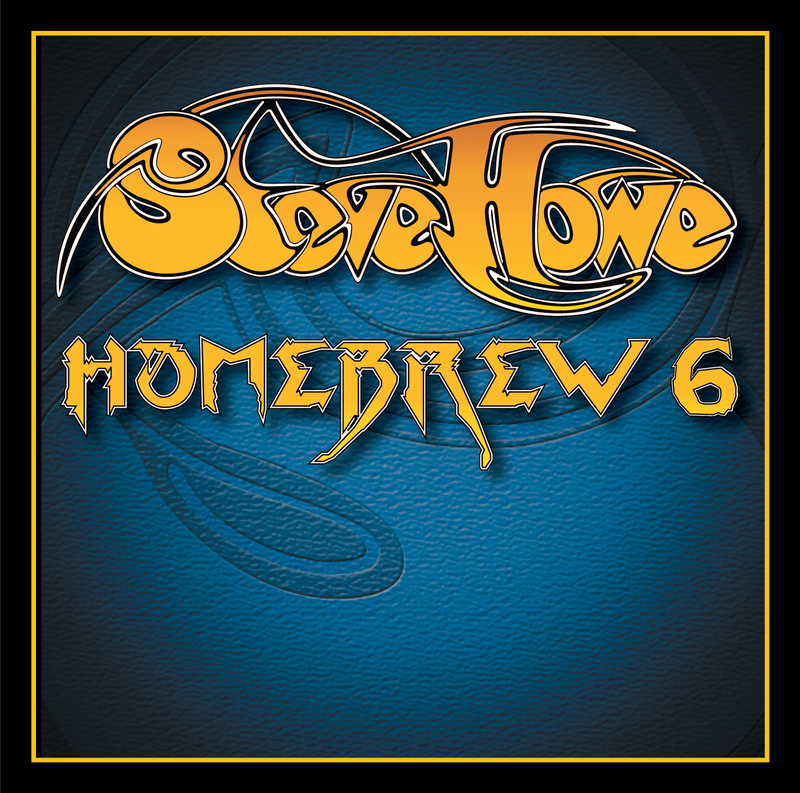 Steve Howe is happy to announce the availability of the latest edition of Homebrew series: Homebrew 6. The Homebrew series started with Homebrew 1 twenty years ago. The 18 tracks on Homebrew 6 are presented in their original recorded form and have never before been released. The CD booklet contains comprehensive sleeve notes from Steve himself, outlining the history and workings behind each of the tracks. 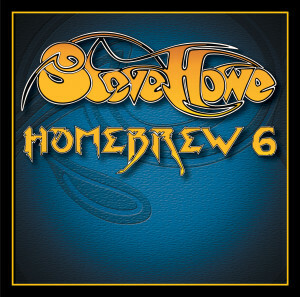 Homebrew 6 is available on Amazon.com and iTunes. Fantastic news. Thank you for recording Homebrew Six. The first five have been invariably virtuosic, refined, creative, diverse, alluring, entertaining and dynamic. 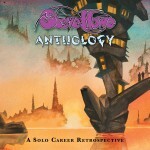 Steve Howe rock’s my world and his solo albums are incomparable. God bless you Steve Howe. just a big THANK YOU for songs like mood for a day and clap. I’m playing and studying them and it gives me so much pleasure. They keep me going. Thanks!